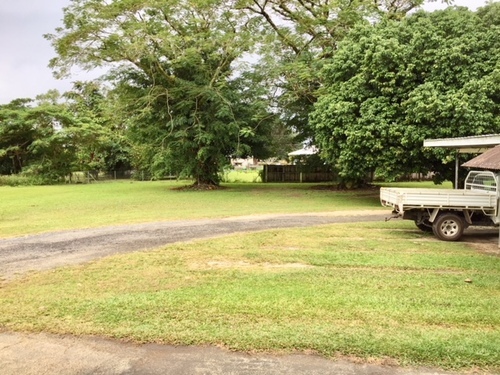 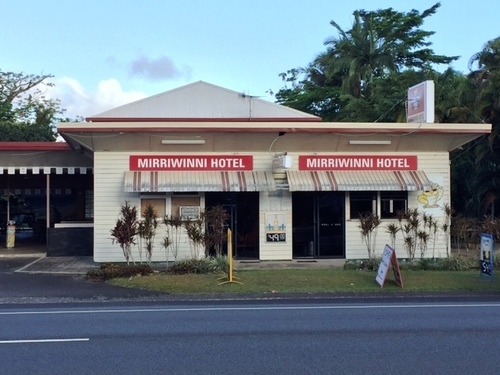 The Mirriwinni Hotel is in the centre of the sugar cane industry region of the coastal township of Mirriwinni, approximately 45 minutes south of Cairns FNQ. 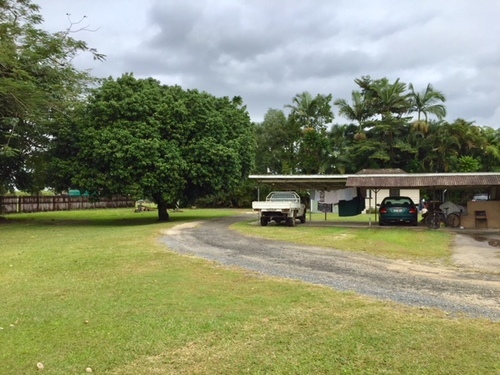 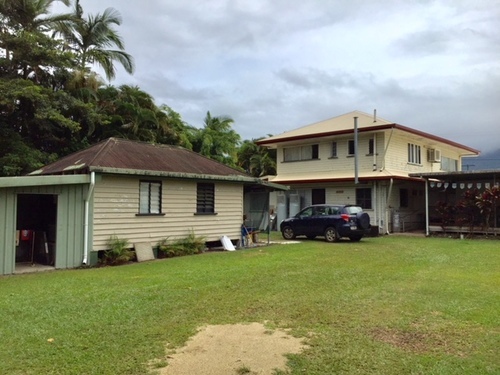 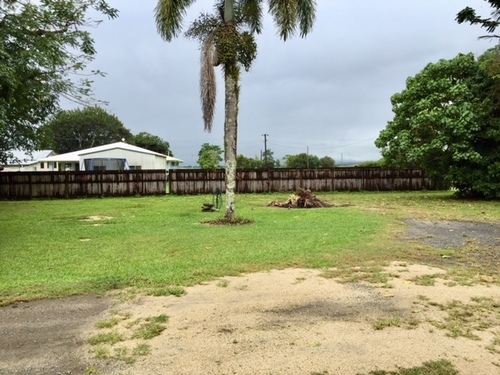 The property is positioned on the busy Bruce Highway and is a popular destination for locals and tourists alike. 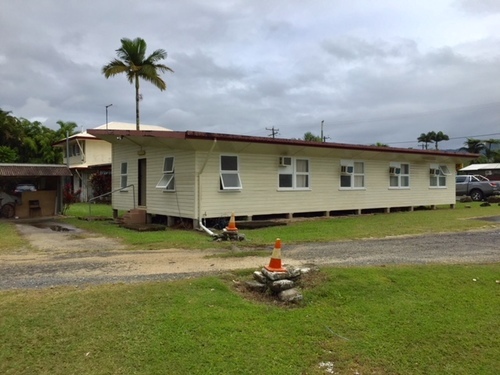 Improvements consist of the Hotel building comprising a front, air conditioned bar with cold room and side dry storage, commercial kitchen, first floor managers three bedroom residence, an undercover beer garden with an open rear deck to the side and a detached accommodation building with eight rooms. 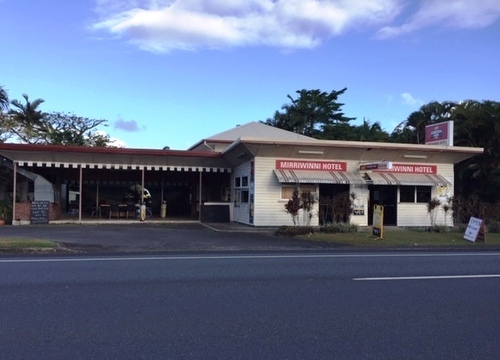 The freehold and business are being jointly offered for sale as a going concern and is well suited for a working couple.